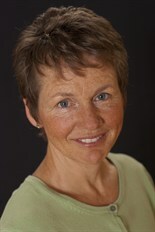 Margaret Martin is a Physiotherapist, Certified Strength and Conditioning Specialist (CSCS), and Certified Yoga Teacher with 30 years experience helping patients achieve their health and fitness goals. 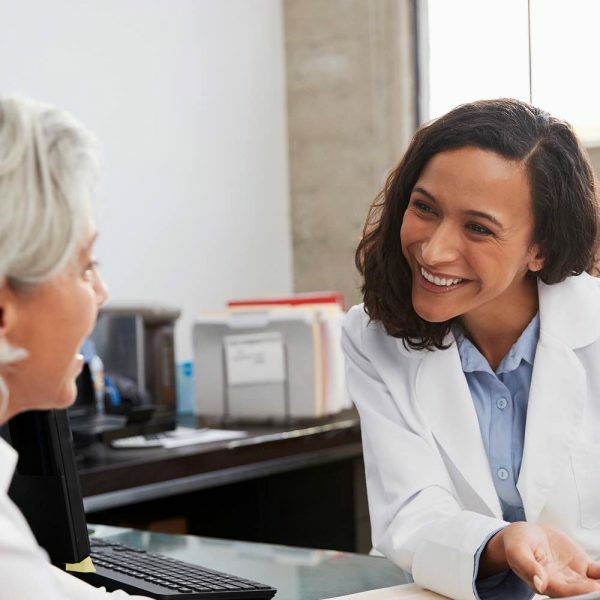 She treats patients with low bone density and osteoporosis at her clinic, provides an online service for people who want to improve their bone health, and teaches fellow Physiotherapists how to treat patients with osteoporosis. Margaret is the author of several books and is the recipient of the 2011 Award of Distinction from the College of Physiotherapists of Ontario for her significant contributions and achievements as a Physical Therapist. I recently attended the Lower Quadrant — Advanced Application course in St. Louis Missouri and was able to ask Dr. Shirley Sahrmann, the course instructor, her thoughts on the physical therapy/physiotherapy profession. Specifically, I asked Dr. Sarhmann two questions: Where do you see the future of physical therapy/physiotherapy? Where would you like to see the future of physical therapy/physiotherapy? She believes that to succeed in the future, the physical therapy/physiotherapy profession needs to do two things. First, in order for the physical therapy/physiotherapy profession to get the recognition it deserves and in order to organize itself, it needs to be identified with a body system. Health professions that stand out are those recognized with responsibility for a particular part of the body system. Their claim to fame is not their treatment methods but their diagnostic capabilities and an understanding and responsibility for a part of the body system. The physical therapy/physiotherapy profession should own the movement system. Second, no one will think that the physical therapy/physiotherapy profession will figure anything out without putting a label on it. We need to define syndromes that are easily done. And since movement is based on kinesiology and anatomy, and a few rules, we need to work out the labels and encourage people to use those labels. The physical therapy/physiotherapy profession needs to put an emphasis on the movement system. They should focus on how the anatomical structure became damaged in a client. Specifically, this will involve the musculoskeletal system as well as lifestyle activities. Posture, exercise routines as well as cardiovascular fitness. Requirements to optimize their movement system. Finally, Dr. Sahrmann indicates that maybe this will require a change in business model. This is the second in a series of interviews I had with Dr. Sahrmann. In the first interview we discussed her exercise program and approach to aging well. In the third and final interview I ask Dr. Sahrmann about the highlights and disappointments within her career.